Listen, my friend, it’s okay that you slid backwards. This is not about being perfect but about being human. Everyone expands and contracts throughout their life regardless of where they are at in their personal development. Look at the ocean and how it expands and contracts. 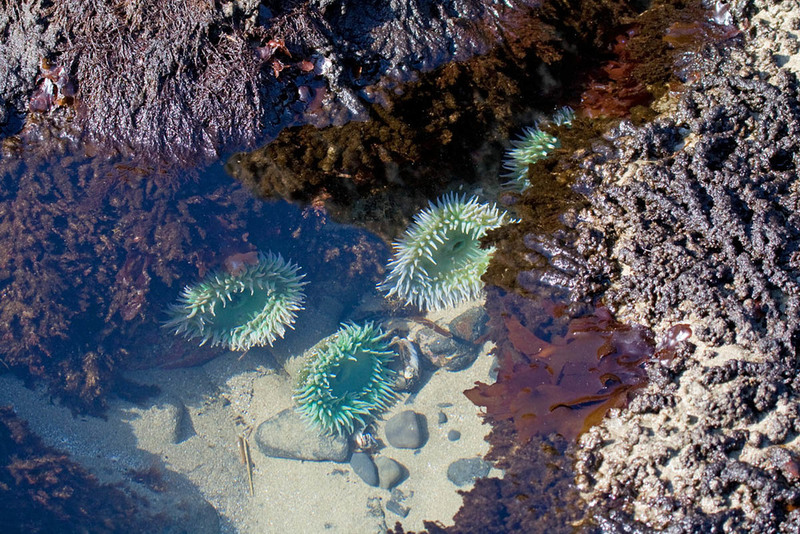 When the ocean contracts the tide pools appear and you can see what’s alive inside the ocean. You can see that even in the contraction there is beauty so often hidden. You are like the ocean, naturally expanding and contracting. When you feel like you’re contracting, or “sliding backward,” know that it’s an opportunity to see the details of what’s alive in you. What’s most important to remember is that your expansion will return. Relax into the contraction of your life right now and open yourself up to deeper learning and growing. You will find that as you do the return expansion will be even that much bigger. Newer PostCatch Yourself Thinking, "I don't have time!"? Older PostTake a sigh of relief… you can totally fail.